If weak soils are found under your pool from dissolving organics or if sinkhole activity is verified. 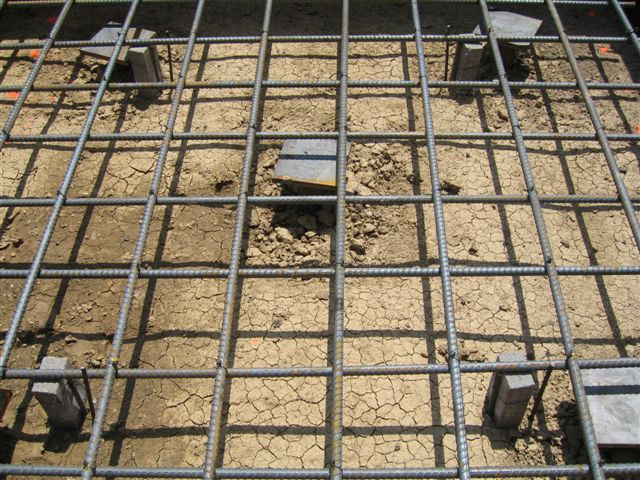 There are a few repair options, based off the swimming pool design and the soil conditions foundation Masters will propose the most cost effective options and they will be backed with a lifetime warranty. One of the main causes of Sinkholes in Florida are linked to Leaky Pools. 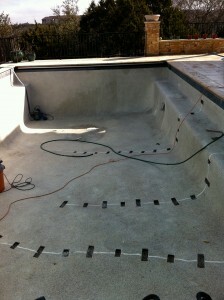 Early leaky pool detection is very important. For more info or to schedule a FREE inspection call 813-614-1718. 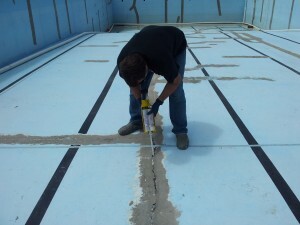 Fixing a Cracked Swimming Pool, is very simple to do. First chisel out the crack and then fill the crack with a fast setting anchoring epoxy. If the crack reappears then its time to call a professional, especially if you live in Florida.